Join Heacock Classic Insurance for one of the premiere racing events on the Eastern Seaboard. This SVRA race weekend is held on the 3.27 mile, historically significant Virginia International Raceway, located just outside of Danville Virginia. The track offers 17 turns, numerous elevation changes, long straights, and park like setting, making this circuit a favorite Fall race destination for many SVRA drivers and teams. 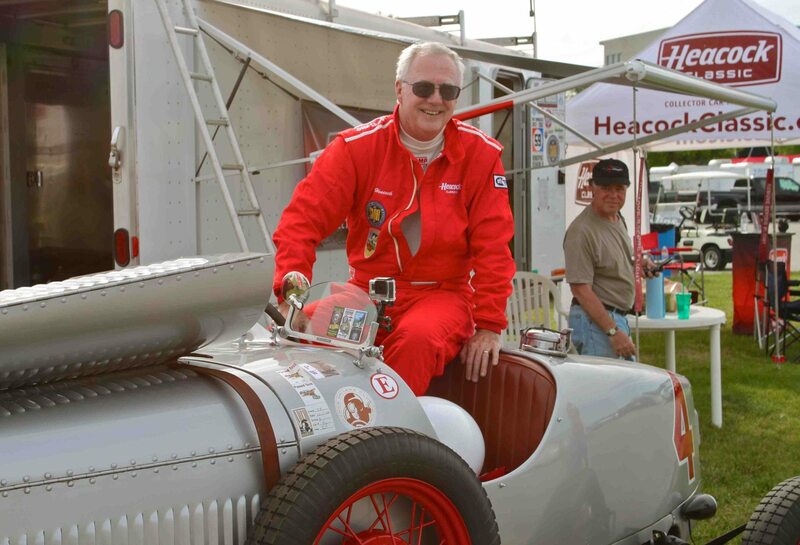 Plenty of track time and a friendly atmosphere make the Heacock Classic Gold Cup a premiere event, that celebrates Ford Heacock founding the SVRA in 1989. 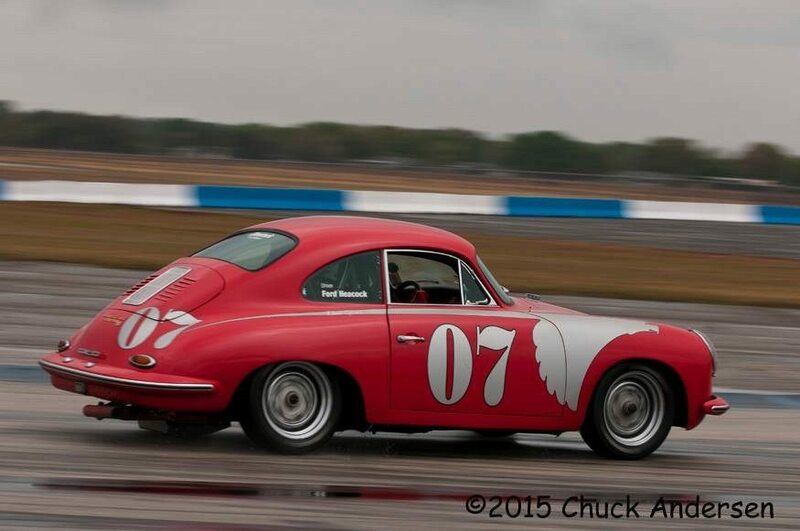 Our namesake event features the final Sprint and Hawk Performance Endurance races for the East Coast championships will take place on Saturday and Sunday and will include the SVRA Gold Cup Sprint Races. Season Champions will be announced at the Saturday night’s Black & White Awards Banquet held at the Gallery, overlooking the scenic North Paddock. Some awards may not be announced if they are dependent on Sunday’s race results. 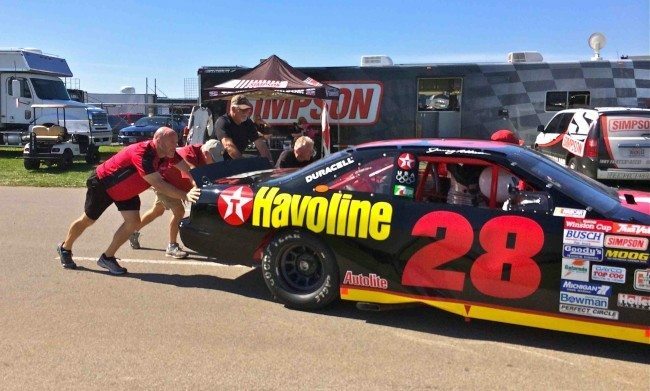 In addition, the 2015 Driver of the Year, Amateur and Professional Mechanic of the year, Best Rookie and Most Improved Driver, and SVRA Hall of Fame Recipients will also be announced that evening. Event sponsors, hard-working vendors, Banquet hosts, and part time pit crew – those Heacock guys will be everywhere at VIR! 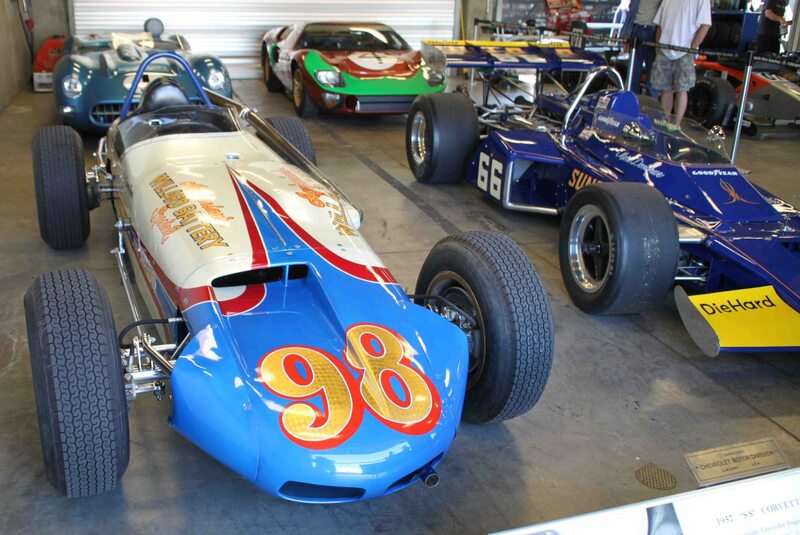 Sunday activities include the SVRA Heacock Gold Cup Races and the Trans Am Race Series 100 mile feature race. Whether you are a racer of a spectator, we hope you can join us! For full details, visit www.svra.com.